CyMedica Orthopedics said today it enrolled the 1st patient in a clinical trial of its E-Vive neuro-muscular device, looking to explore its effectiveness in post-operative primary total knee arthroplasty rehabilitation. 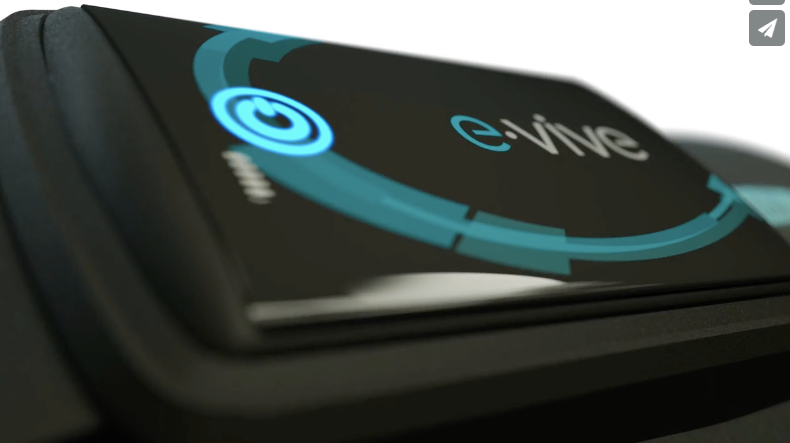 The Scottsdale, Ariz.-based company’s E-Vive wireless muscle stimulation device is designed to reduce post-surgical muscle atrophy, specifically losses in quadricep strength after knee surgery. 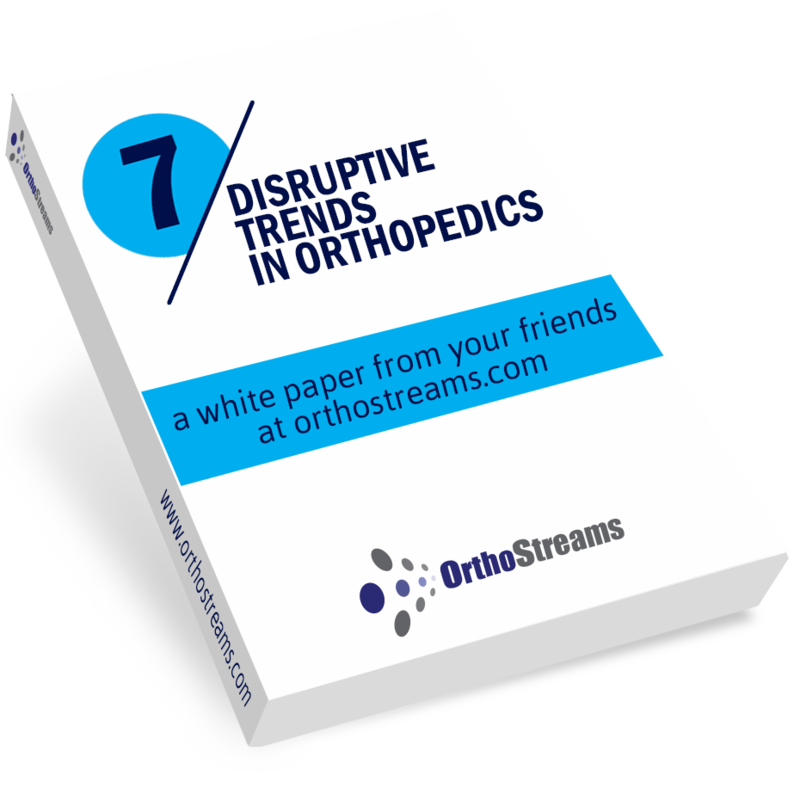 “As bundled programs and the healthcare models evolve, orthopedic surgeons will continue to be advocates for better post-surgical rehabilitation innovations that engage patients in their care and provide more efficient ways to provide these services. At Cleveland Clinic, we are constantly looking for options that allow doctors and their rehabilitation partners to put patients first. The goal of this research is to help the orthopedic and physical therapy communities give better care,” primary investigator Dr. Carlos Higuera-Rueda said in a press release. The company said that post-surgical muscle atrophy can also cost up to $4,200 per episode in rehabilitation costs and raises the likelihood of readmissions. “This clinical trial will allow us to accelerate what we believe is an essential shift in the care model for total knee post-surgical rehabilitation,” prez & CEO Rob Morocco said in a prepared statement.